As experienced movers, Quality Moving & Storage understands that you don’t always get to choose when you relocate, so sometimes moving around the holidays is inevitable. Fortunately, we also have plenty of experience with holiday household moves in Long Island! If you find yourself relocating around Thanksgiving, Christmas, or any other time throughout the holiday season, we have a few tips and tricks to help you get the job done. With all of the presents, food, and travel, holidays get expensive, which is why it is more important to be budget-conscious during your move. It’s easy to get carried away with the holiday spirit, so you should keep an eye on your finances as you spend money on your move. You should also keep in mind that your travel expenses for long distance moves will be more expensive during this time of year. Speaking of travel, if you are driving to your new destination, you should try to avoid the holiday traffic if possible. We recommend that you do your best to avoid moving on Thanksgiving, Christmas, or New Years because they are typically the most traveled days of the year. Although, you should keep in mind that traffic will be heavier during most of the holiday season as people are out and about doing their shopping. If you are a person who loves to decorate, you don’t have to go without this year just because you are moving. We always encourage our customers to pack their decorations in separate boxes that are clearly labeled. Once your belongings arrive at your new home, you should ask the movers to put them in your living room, so you can start unpacking them right away and make your new house feel like a home! No matter the time of year, a move is a great opportunity to purge your household of unwanted or unused items. However, with the cold weather in Long Island, charities are in even more need, so you should take full advantage of this opportunity to donate some clothes or other goods that can make a difference in someone’s life. Best of all, these donations make for some good, end-of-the-year tax deductions. Lastly, you should always be prepared for the unpredictable winter weather in New York. Not only should you look out for dangerous roads, but you should also make sure that you have all of the proper moving supplies on hand. These could include waterproof bins, tarps, boots, gloves, shovels, and more. You should also pick up some salt for your sidewalk and put down rubber mats in your home to prevent slips and falls. 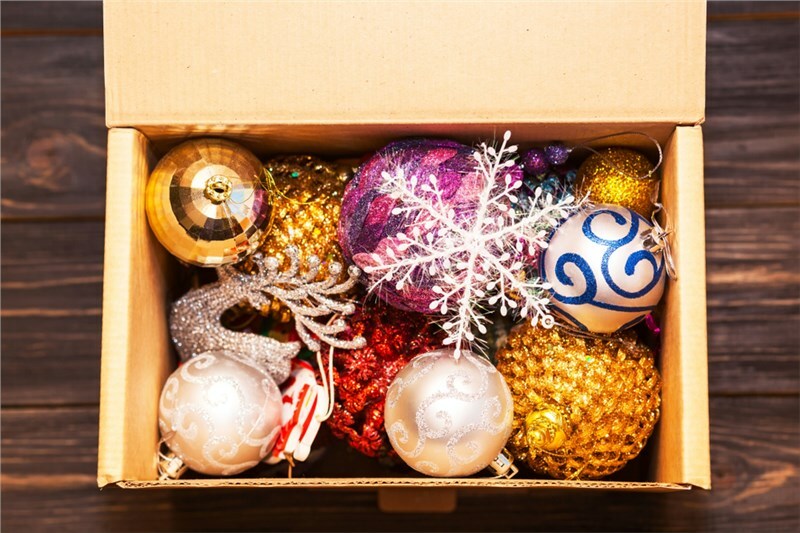 If you want to find out more about how to ease the transition of moving during the holidays, we encourage you to reach out to our local moving company. You can call Quality Moving & Storage to ask about our services, or you can request a complimentary quote for our Long Island residential movers by filling out our online form.